What Our Customers Says About Egyptra. 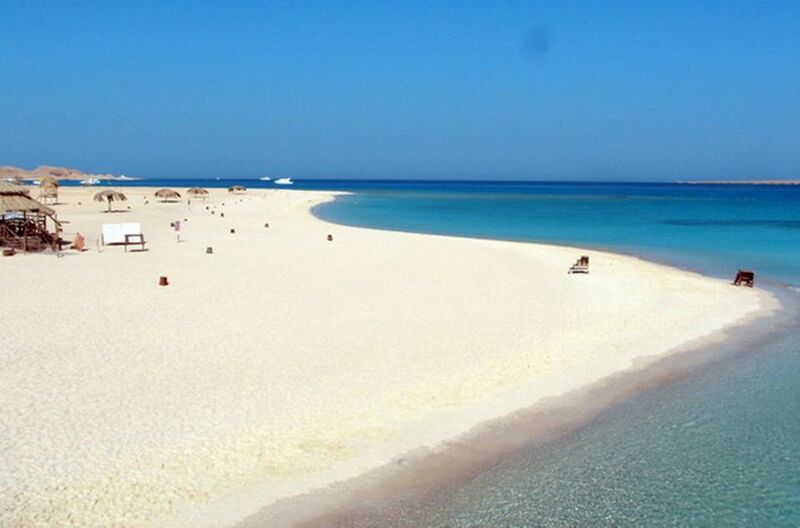 We always talk about the facts about Egypt and Tourist Destinations. In this Post we would like to share some Amazing experiences of Our Travellers and what they like in Egypt and Egyptra Travel Services. Here we are sharing Some Awesome Experiences of Our Customers who enjoy here with us. 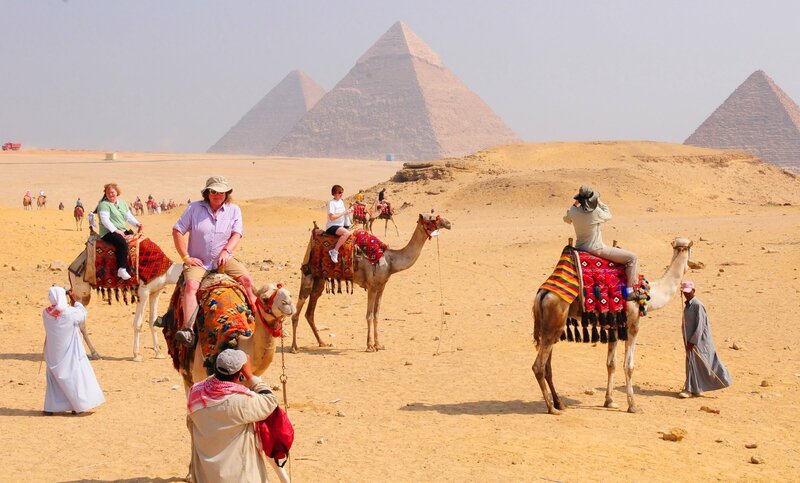 Julia Klimov recommends Egyptra Travel Services. September 6 at 3:57 PM · We booked the quad safari tour and are completely satisfied. Very nice people on site. Even driving with the quad went long enough so everyone came to his expense. Just recommend.